Whether you are currently struggling to make ends meet or simply want to make an already healthy financial situation even better, there’s nothing wrong with assessing your money management. You could be pleasantly surprised by how much you can save and with how little difficulty. 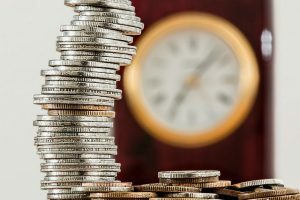 Once you have put a few procedures in place, the savings can soon start stacking up – to the extent that you might even be able to start affording things that had previously been beyond your reach. Money can seem like a complex thing to manage when you see all of those bills and forms scattered around your residence. However, when you draw up a budget, money can become shorn of such complexity. By tallying both what’s coming in and what’s going out, you will be able to see, at a glance, a complete but easy-to-understand picture of your financial situation. Furthermore, this procedure can help prevent you falling into debt or getting stung by unforeseen expenses. Let’s assume that you have drawn up your budget and seen that your expenditure is outweighing your takings. You then need to figure out where to make cutbacks. As the Money Advice Service points out, there are little and simple ways in which you can better restrain yourself financially. Examples that the site suggests are “making your lunch at home, or cancelling a gym membership you don’t use.” You could also use a diary to make note of your purchases. A potentially big problem with having loans or owing money on credit cards is that it can all accumulate interest. What initially seems like a minor problem can snowball into something much bigger later down the line. 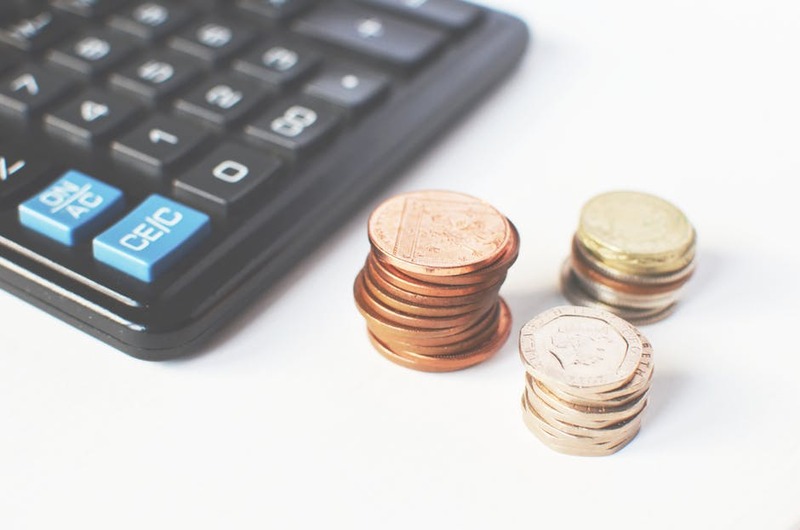 Therefore, you should act early to nip a currently small issue in the bud – and you could do that by first focusing on paying off whichever of your debts charge the highest rate of interest. Store cards tend to have especially hefty interest rates. Once you have paid off all of your debts, you could help prevent yourself running into debt again; gather savings intended strictly for emergency use. You simply never know when a crisis could hit and require significant financial outlay to put right. As Money for Life notes, you could lose your job or need vital repairs to your house. Alternatively, you or your partner could become unexpectedly pregnant – and an extra mouth to feed can gobble up a lot of money, too! There are some investments, like investment trusts, unit trusts, and shares in individual companies, that look potentially lucrative. However, the crucial word to remember there is “potentially”. They can be so risky that, by pursuing them, you could too easily lose money. So, don’t buy anything before carefully researching it; Partridge Muir & Warren’s service in wealth management in Esher, Surrey, might be able to help.